We offer a wide variety of units most of which are within walking distance to both hospitals, the stadium and Mylan. All units have a stove, refrigerator, dishwasher and garbage disposals. Most come with a washer and dryer tastefully finished in a natural decor, just waiting for you to add your own flair. 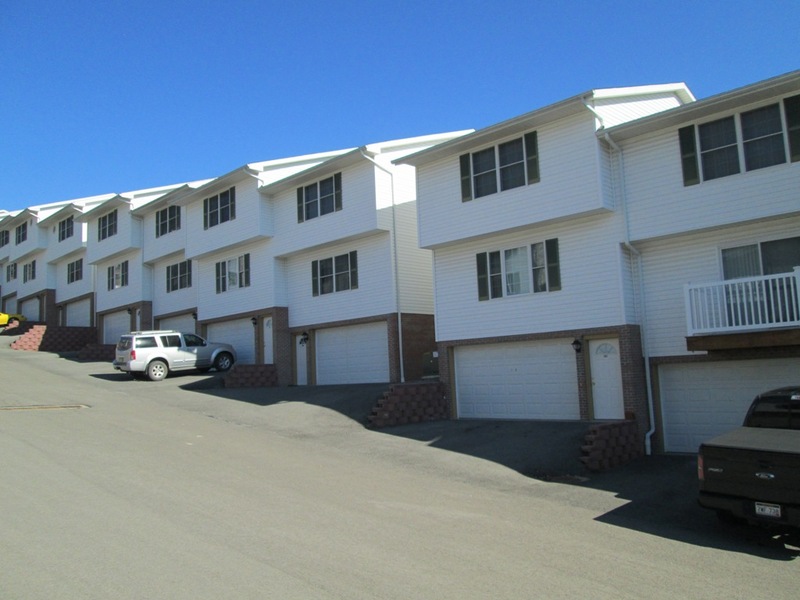 Situated in beautiful Suncrest, we offer affordable pricing on 2 bedroom apartments. Many are equipped with a washer and dryer, free parking, and other amenities. All are conveniently located near many restaurants, shopping, and grocery stores. With so many premium choices, our town homes are sure to please. All Campus View townhomes are equipped with stove, refrigerator, dishwasher and washer/dryer. After a long day come home to relax on the rear deck or patio! You will enjoy coming home to these oversized apartments! Just a short drive to I-68 and many restaurants and shopping. 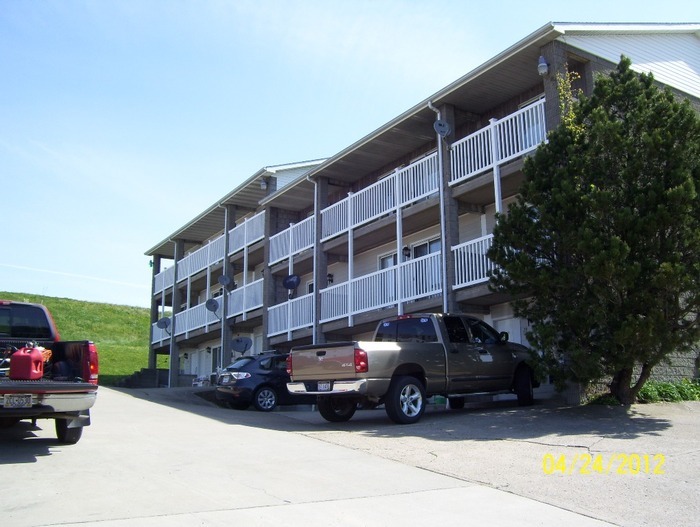 Easy comfortable living is what you’ll find at this great location! 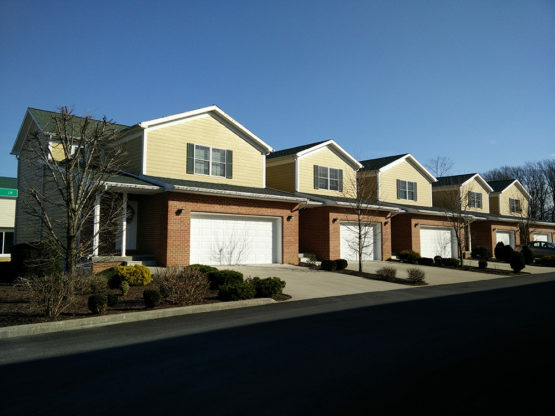 Come on home to these beautiful, spacious townhomes located just minutes from I-68. You will love the serenity this community provides while still being in close proximity to many restaurants and retail shopping! Come take a look and see for yourself! 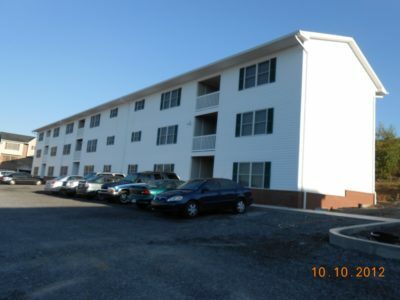 Campus View Apartments and Townhomes are locally owned and operated, since 1990. We have the experience required to make sure our residents are always happy. 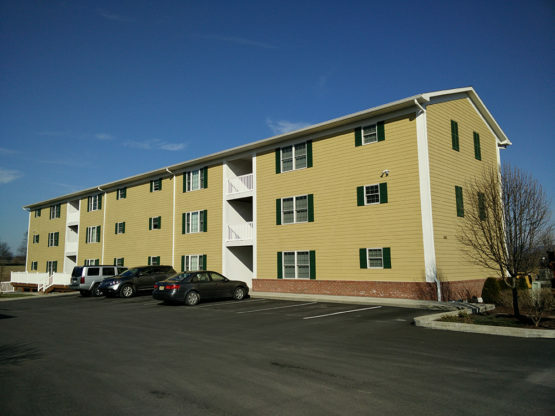 We operate over 300 townhomes and apartments. Most locations are close proximity to the Medical Center and Hospital. The combination of price and a great location make our apartments and townhomes the best deal around. Complete maintenance and office staff are always available to serve our clients in a conscientious and professional manner. You will not find a more responsive and dedicated maintenance team anywhere.